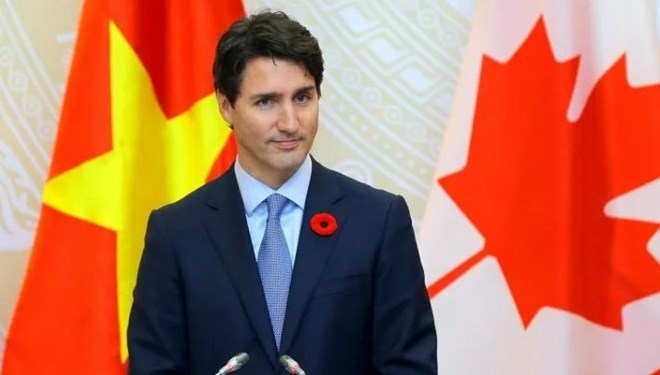 On February 5, Canadian Prime Minister Justin Trudeau sent a letter of greetings to the Vietnamese community in Canada and the world over on the occasion of the Lunar New Year. In his letter, the leader said the new year is a chance to take note of the great daily contributions of the community in the country, who are helping build a more beautiful and comprehensive Canada. 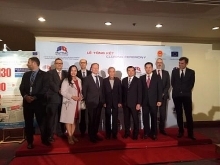 Trade, investment and education are fields of very dynamic cooperation between Vietnam and Canada over recent years. 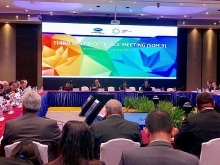 Currently Vietnam is Canada’s biggest trade partner in the Association of Southeast Asian Nations (ASEAN). Canada’s statistics show that bilateral trade value last year rose to CAD 6.36 billion (US$4.8 billion), an increase of 4.2 percent over 2017. Meanwhile, the number of Vietnamese students who opt to study in Canada is increasing; currently totaling at over 14,000, Vietnamese students are topping those from Southeast Asia and taking fifth in the world. 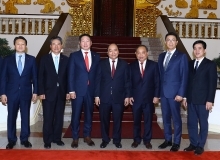 It is noteworthy that the community of 250,000 Vietnamese in Canada is serving as an important bridge for the two countries to develop their fine relations of friendship and cooperation. The visit to Vietnam by PM Trudeau in November 2017 and the one to Canada by Prime Minister Nguyen Xuan Phuc in July last year are clear messages of the two countries’ desire to further boost bilateral relations. In a recent speech, PM Phuc said that Vietnam – Canada relations are now at their best across all fields.